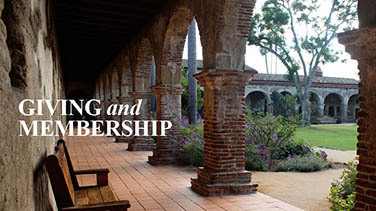 The Mission welcomes the public onto its grounds throughout the year to enjoy a number of unique and wholesome experiences through its signature events. 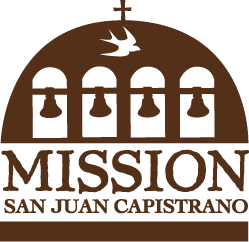 These celebrations include the world famous annual St. Joseph’s Day & Return of the Swallows Celebration, the Battle of the Mariachis Festival, the Music Under the Stars summer concert series, the annual Romance of the Mission benefit gala, and Christmas at the Mission. 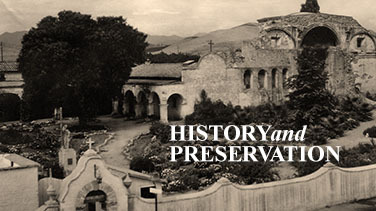 They have become much anticipated traditions here at Orange County’s only mission, giving visitors a chance to celebrate both the past and the present. Join us for special programming on Saturday, April 20 including a bee keeper display, orange and lemon tree gleaning, family garden tours with free seed packets for children who tour, Mission Matters craft station, basket weaving demonstrations by the Native American basket weavers in the Acjachemen tradition, family picnicking in the Central Courtyard, free fish food for the koi and more! Saturday, April 20, 2019 9:00 a.m. – 5:00 p.m.